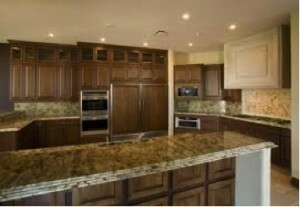 Kierland Landmark Condos is a North Scottsdale luxury condominium community located at 15802 N 71st Street, Phoenix, Arizona 85254, built in 2007. Amenities Include: Fitness Pavilion with Steam Room, Locker Rooms and Massage Room for private appointments, ASID award Winning Climate-Controlled Wine Cellar with private lockers for each resident, Kierland Golf Course frontage. 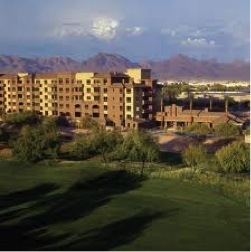 Kierland Landmark Condos is located in North Scottsdale near the 750-room four star Westin Kierland Resort & Spa with 27 holes of championship golf and seven restaurants and lounges.